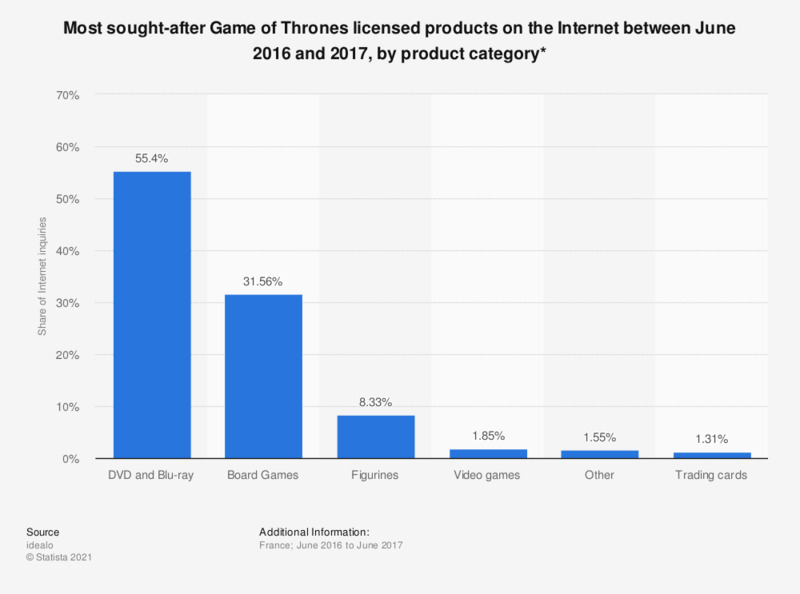 This statistic illustrates the most popular licensed products on the Internet regarding the television series Game of Thrones between June 2016 and 2017, by product category. More than 30 percent of requests concerned board games. How important do you think it is for Rai to pledge full accessibility to its services and contents to people with sensory impairment?